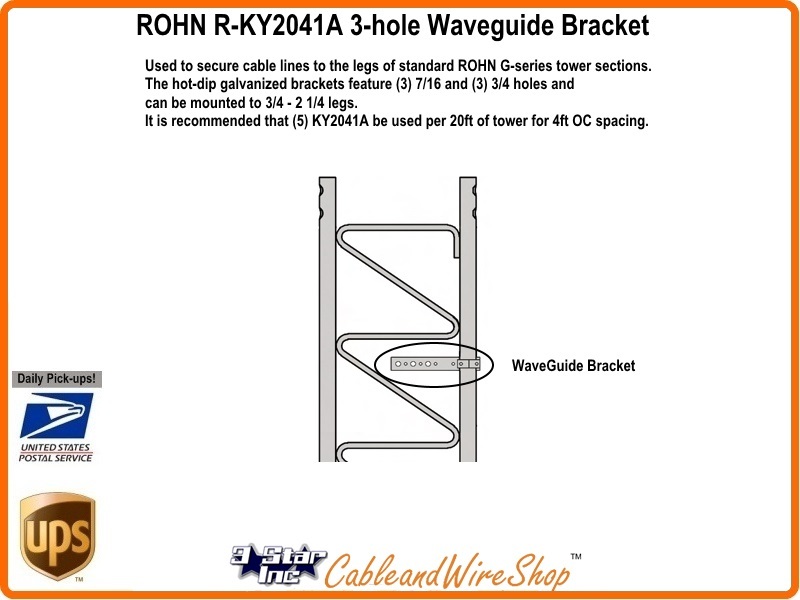 The 3-hole waveguide bracket is used to secure cable lines to the legs of standard ROHN G-series tower sections. The hot-dip galvanized brackets feature (3) 7/16 and (3) 3/4 holes and can be mounted to 3/4 - 2 1/4 legs. 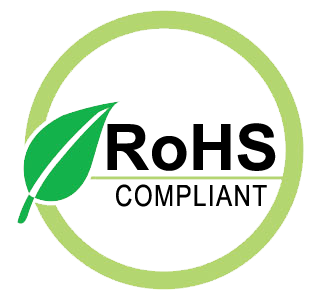 It is recommended that (5) KY2041A be used per 20ft of tower for 4ft OC spacing.